Thank you for visiting our website. 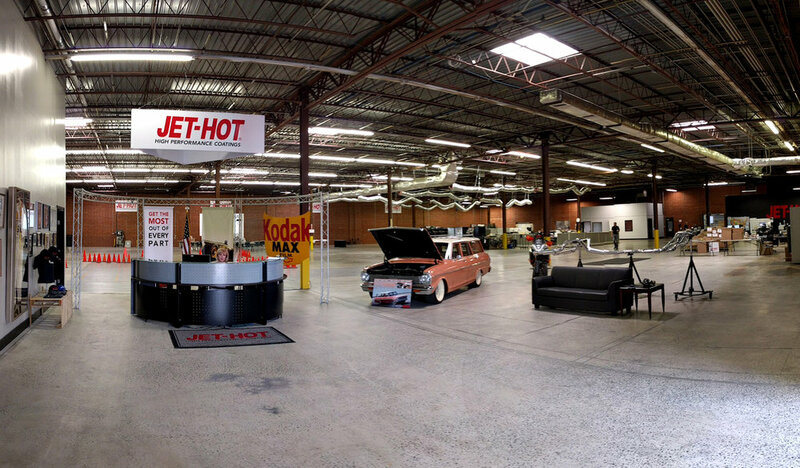 Here at Jet-Hot our customers are number one. We appreciate all feedback and welcome any questions. If you need to speak with our team please fill out the form below. If this is a pressing matter, please feel free to call our customer service number during business hours. We look forward to serving you.